Greeting the mid-march sunshine and warmer weather (finally) over here in MTL comes our first double feature here at CW from Dannish producer/DJ Gaze ill. Owner of the Copenhagen based dubstep label Cue Line Records, Gaze ill along with his partner in crime Don D, produce and release a very crafted, refined and weighty style of deep dubstep and minimal bass music through their dedicated and original homegrown bass label. 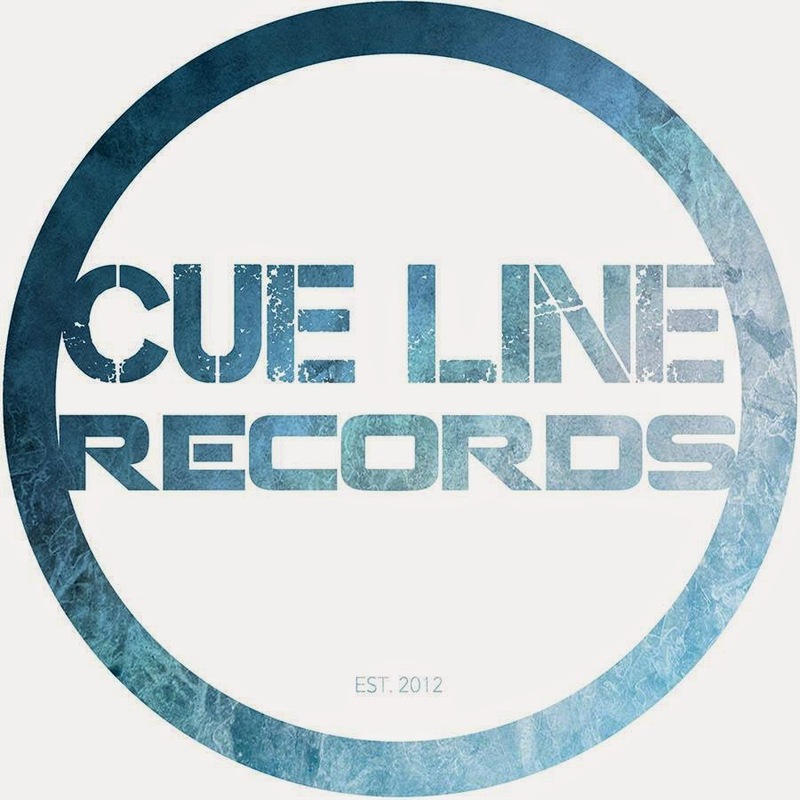 A relatively new dubstep label, Cue Line Records has already been hosted by FKOF and features forthcoming releases from Subex Dubz and Mad Z. Establishing Copenhagen even further on the global underground bass music scene, the Cue Line outfit and crew have already been supported by the likes of RDG, Subtle Mind, Mentha and Dank 'n' Dirty Dubz to name a few. With sound support already from Sub.FM, Rinse.FM & Press to name a few more, Gaze ill has generously thrown CW a mean, exclusive dubplate AND a proper guest mix for the Conscious Wave cloud. The tune "Reconquer," as featured in Gaze ill's CW guest mix, is a deep, minimal, 140 roller featuring a crafted, dark soundscape full of razor-sharp wobbly mids, groovy organic percussion, distant erie melodies and a heavy, fat sub bass. Featuring two progressive build ups and two structured drops, the 5m32s dubplate is now available for download up on the CW cloud here. On the second part of the feature Gaze ill's locked guest mix is a short, but sweet tape including deep, melodic, jazzy, dreamy, forward thinking sounds in the form of forthcoming Surfase tracks, forthcoming Cue Line tracks, as well as a healthy collection of dubplates, release support and of course his exclusive tune for the CW cloud "Reconquer."